With the final ringing of the bell on Sept. 12, more than a dozen Grady students hurried over to the High Museum of Art to observe a free glass-blowing demonstration put on by the Hot Glass Roadshow of the Corning Museum of Glass. For the presentation, the organization would be creating a design submitted by the audience. Clustered on green carpets under a large tent in the piazza of the museum, children and teenagers alike observed the glass-blowing process through a transparent barrier that shielded them from the thousand-degree ovens and molten glass. For more than an hour, the audience viewed the complicated and precise procedures as a simple drawing of a fish was transformed into a delicate, semi-transparent glass sea creature. The High Museum hosted this demonstration as part of its commitment to providing local arts education for young people. Within the past two years, the Woodruff Arts Center, which includes the High Museum, the Alliance Theater, and the Atlanta Symphony Orchestra, has increased its focus on programs geared toward teenagers. Beth Malone, coordinator of teen programs at the High Museum, said research shows that teenagers are under-served in the museum world. To combat this neglect, the museum initiated several teen programs to reach out to this demographic. On the first Thursday of every month, high school students can attend a free form art workshop called Open Studio, participate in improv with the Alliance Theater or practice their instrument of choice with the Atlanta Symphony Youth, all free of charge. In addition, the museum offers monthly poetry slams in the galleries and “Teen Night,” a free biannual event where high school students enjoy current exhibitions as well as music and workshops. Malone intends for these teen programs to be unstructured and fun but also educational. For senior James Moy, who was one of 1,762 teens who attended the most recent Teen Night, the evening was surprisingly enjoyable. “When I see things labeled as being specifically for teens, I almost immediately discredit them, but this maintained the personality of teenagers,” he said. 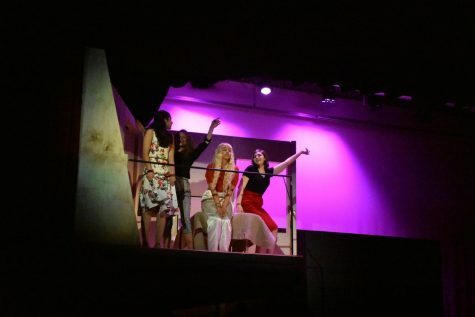 In addition to the programs offered at the Woodruff Arts Center, other organizations have made significant efforts to involve youths in the arts. 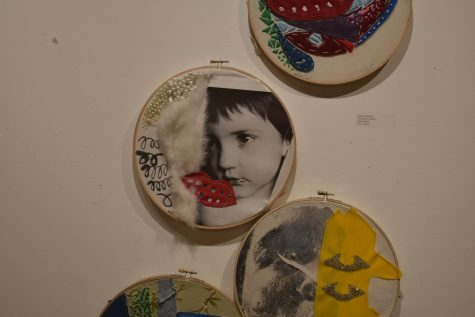 WonderRoot, an Atlanta-based nonprofit arts and service organization, offers many of its facilities free to people under 18. A ceramics studio, screen printing studio and darkroom are all available at the Memorial Drive location. Moy finds relaxation in the arts at school and appreciates the efforts of WonderRoot to provide art opportunities for youths. Senior AP Art student Sofia Economou also finds art to be an asset to her school work. “If I’m stressed or feeling sick, I’ll do art before homework, because I know it will help me do my homework in the long run,” she said. Grady art teacher John Brandhorst agrees arts education and local opportunities are important and should be improved. “There needs to be a more cohesive relationship between the older and younger generations with a more enhanced funding structure,” he said. 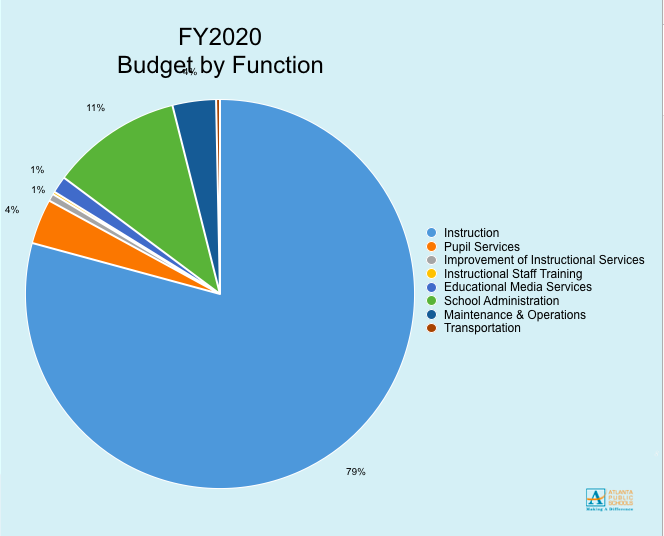 Although Brandhorst believes Grady to have the best arts program of any public school in the city, he would like to see it expand further. 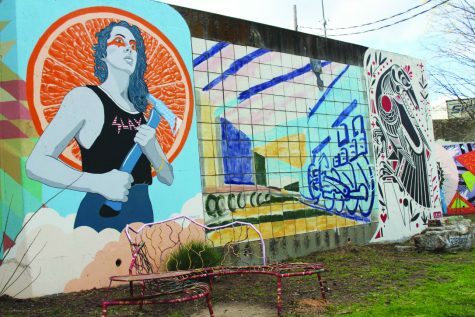 With the founding of WonderRoot in 2004, Appleton intended to help provide more cultural opportunities in the city and give artists the infrastructure to have successful careers. 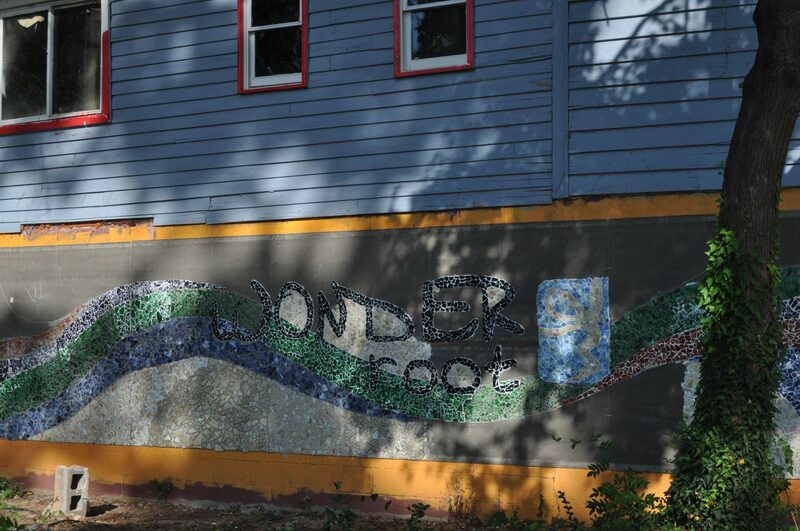 In 2008, WonderRoot Community Arts Center was opened as a place for artists and activists to come together.